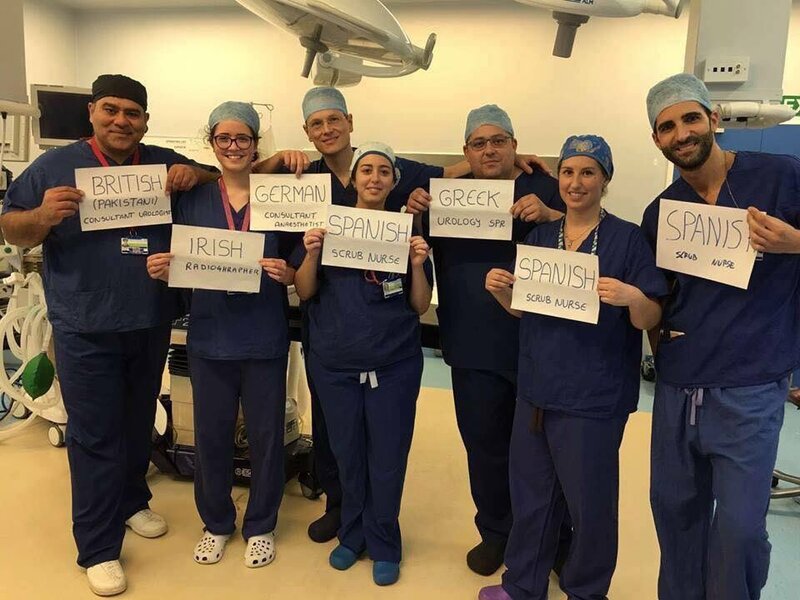 John's Labour blog: "Bloody foreigners, coming over here, saving our lives!" "Bloody foreigners, coming over here, saving our lives!" Hat tip my UNISON NEC colleague @Mr_Tony_Green.